The new SLK 250 CDI Sport BlueEFFICIENCY – the first ever diesel powered Mercedes roadster. The SLK Sport model is distinguished by striking bodystyling, with specially side skirts emphasising power and agility. 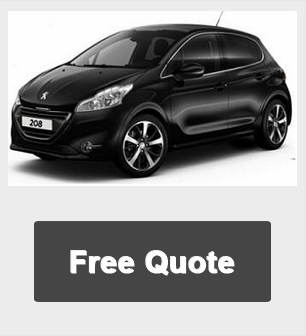 The 18” 5-spoke alloys are another eye-catching feature, as are the headlamps with dark surrounds. Those with an eye for detail will also appreciate perforated discs and callipers with “Mercedes-Benz” lettering*. In addition, firmer suspension is fitted for a more involved experience. Interior styling touches include an instrument cluster with “chequered flag” design, gear shift lever and gaiter trimmed in Nappa leather, and special floormats. When coupled with the 7G-Tronic automatic transmission, this helps power the car from 0-62 mph in just 6.7 seconds. Stretch its legs on track and it can reach a top speed of 151 mph. 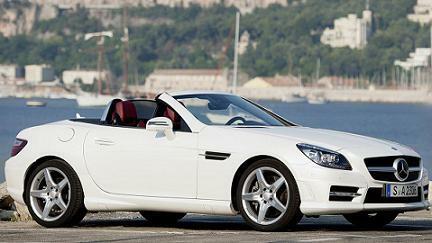 Leasing Car Offer Terms: Mercedes SLK 250 CDi Roadster prices based on contract hire and personal leasing over 24 Months. SLK Deal Based on 10,000 Miles pa - Other miles available upon request.